Fox Valley Roofing, Inc. specializes in permanent roof repair solutions. If you live in Illinois and need a roofing contractor for residential or commercial roof repair, roof replacement, roof cleaning, or roof repair, we will expediently meet your needs. 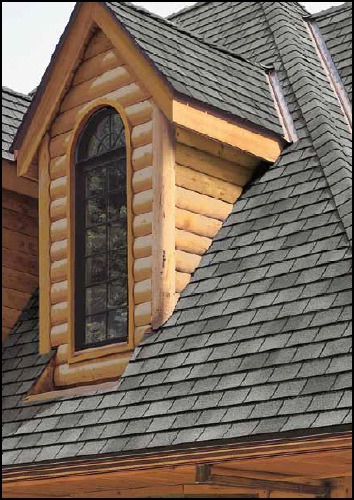 Fox Valley Roofing, Inc. is fully licensed and insured roofer. 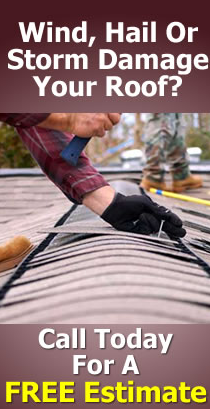 Fox Valley Roofing, Inc. will meet any roofing repair need you have. We are the premier roof repair company. We overshadow our competitors. We boast an efficient and knowledgeable roof repair team with members who work with you to ensure your roofing project meets all of your needs. Fox Valley Roofing, Inc. offers free detailed estimates of your potential roof repair project. Our estimates are prepared onsite in one of our state-of-the-art roofing repair vehicles. Regardless of the size of your roof repair job, we will happily provide you with excellent customer service. We offer the highest quality roof repair and maintenance services possible. We offer our customers, no matter how large or small the account, a commitment to excellence. We take great pride in the quality of our roofing contractor services, roof repair work, fair business practices, and superior customer service. We had flashing issues from another roofer that left us with leaks in two rooms. Fox Valley Roofing came out last Friday and gave us a quote. They were here bright and early yesterday (Monday) and today. The two young men that worked on the roof were top notch both in work and personality. They were willing to answer any questions that we had and also explained what and why something was being done. This is a great group! Call 630-879-0650 For a FREE Consultation & Estimate!